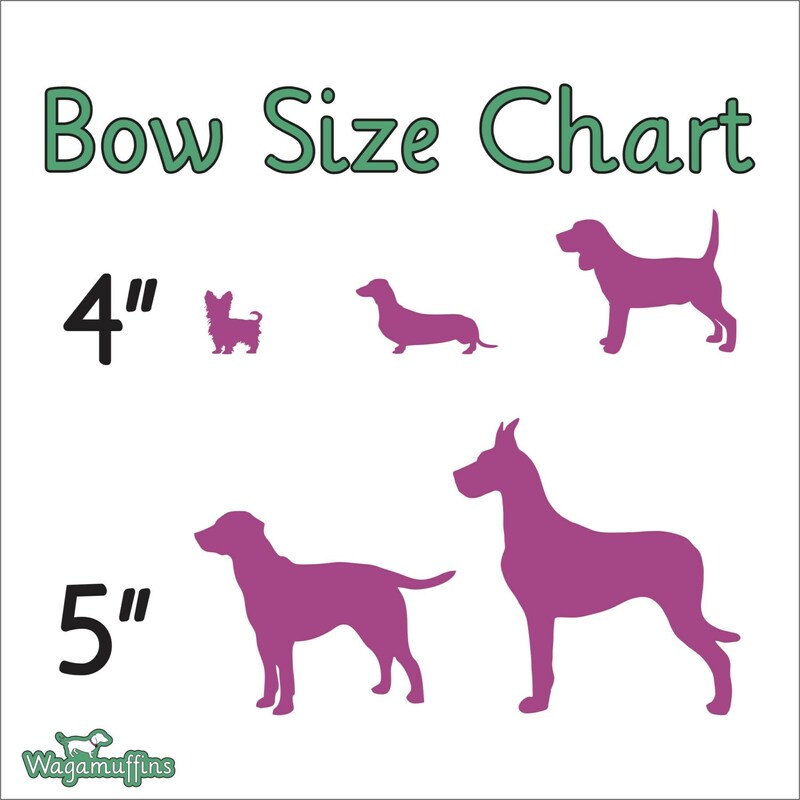 ♥ Scribbles dog bow is a great addition for any time of year if you're looking for a funky unique design. 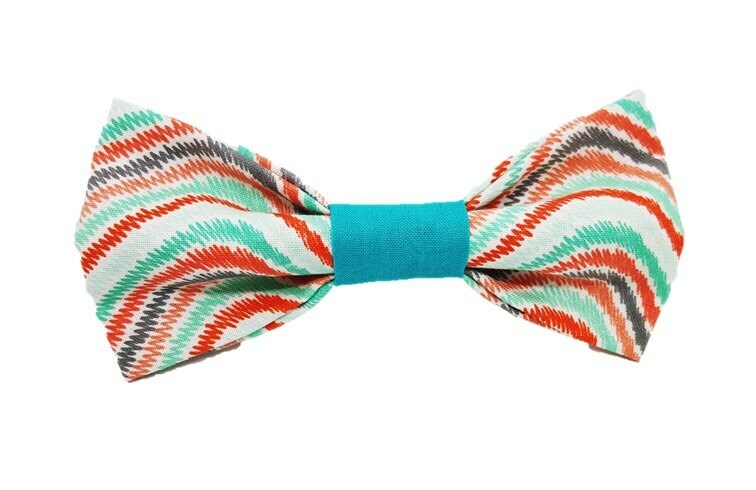 This bow-tie features a white design with orange, gray and turquoise marker/crayon scribbles and a matching middle. Made of cotton and ready to be worn to anywhere - picnics, weddings, rustic events, you name it!